Direct Thermal Labels : 24mm X 19mm. 4 Across. You are here: Home Industries Wine & Olive Oil Industry Precut Blank Labels Direct Thermal Labels 24mm X 19mm. 4 Across. 175mm X 102mm. 1 Across.24mm X 6mm. 4 Across. 24mm X 19mm. 4 Across. 24mm X 19mm. 4 Across. Rectangle. Leading Edge -Wide. 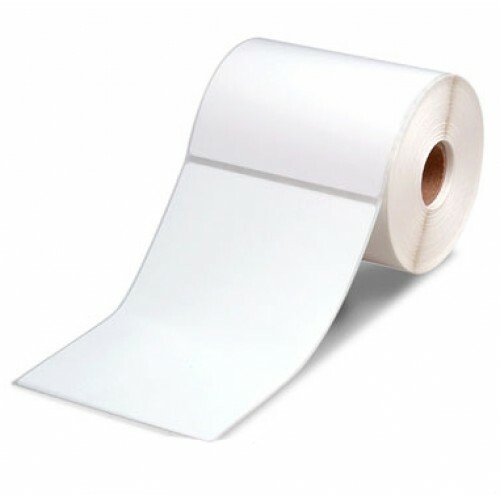 Matt Direct Thermal Paper Permanent. 38mm core. 6000 /roll.